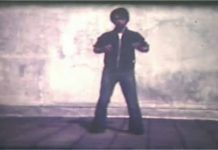 Howard Jackson hails from the mean streets of Detroit Michigan. Survival was a daily affair and to do so Jackson looked to the martial arts as a means to that end. 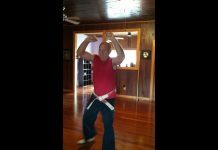 He started in 1967 with kung fu, then changed to Tang Soo Do. 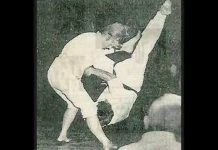 Eventually Jackson trained under Harold Williams who became his mentor. A fast study, Jackson quickly worked his way up the ranking system. 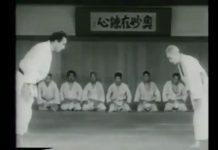 In 1970 Grand Master Hwang Kee and his Moo Duk Kwon testing board tested him for 4th degree black belt. After passing his martial arts test, Jackson signed on to be one of the proud and the few; he joined the United States Marines. 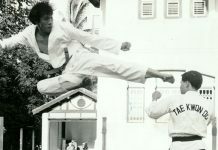 While stationed at Camp Pendleton near San Diego, California, Howard Jackson entered the world of karate point fighting. His first fight was at the Four Seasons where he caught the eye of Chuck Norris and Bob Wall. They invited Howard to the Chuck Norris Karate Studios in Torrance, California. 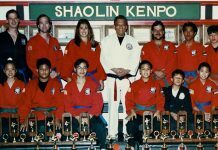 Each weekend Jackson traveled by bus to Torrance where he trained with a potpourri of future superstars such as, Chuck Norris, Bob Wall, John Natividad, Darnell Garcia, Pat Johnson and Ralph Alegria to name a few. 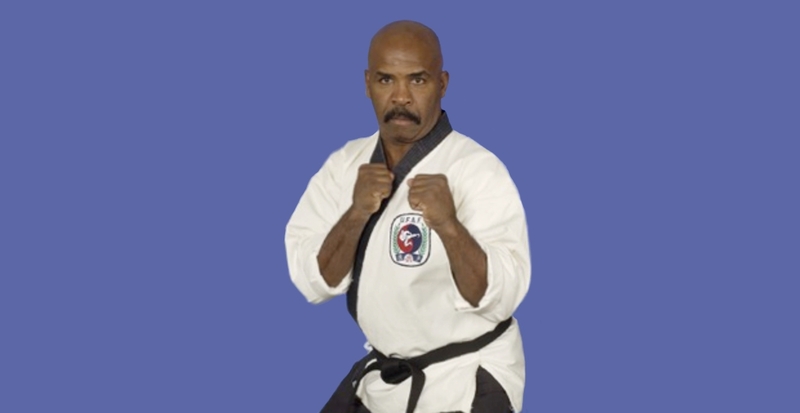 Howard Jackson became an integral part of the Chuck Norris fighting team. In 1972-73 he was ranked among the top 10 national fighters in the United States. Dubbed the “California Flash” because of his speed and ability to close the gap on his opponents Jackson quickly became the man to beat on the circuit. Heavyweight champion Joe Lewis contacted Howard Jackson in 1973 and they became sparring partners. Joe helped to sharpen the fighting skills that had been shaped by Chuck Norris, Mike Stone and others. In 1974 Howard Jackson was sidelined following a knee injury. Two years later he launched a comeback when he captured the WKA full-contact welterweight title. In 1981 Jackson won against Miyaso Chiba in Tokyo to become the world junior welterweight champion of the WKA. 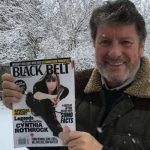 Howard Jackson retired from competition in 1983 and for 10 years worked as a personal protection officer.